Replacement filter set. Not a DentalEZ original product. 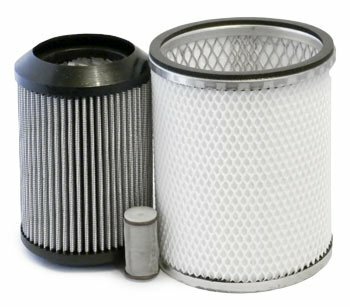 This filter is an aftermarket replacement of a Ramvac 003740. This filters meets the manufacturers specifications in form, fit and function. We sell only top quality filters manufactured at our facility in Michigan. Our filters are priced extremely competitive which provide you the customer with huge cost savings.